What's the secret to growing your dental practice online? By having content that engages your readers and provides them viable solutions. Dental websites with original, informative, unique content rank higher and perform better than ones that don’t. As a dental industry copywriter, I take dental content seriously. I have years of experience crafting a variety of engaging optimized content for dental clients. I’m also the head copywriter for a media agency specializing in custom websites and internet marketing for dentists. I know dental copywriting and I know how to get you results. 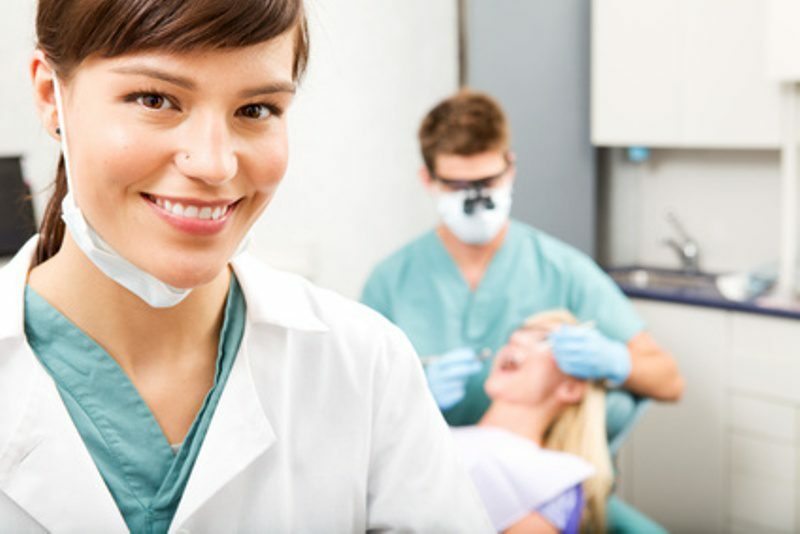 Drive visitors to your dental website, motivate them and turn them into patients. Improve your ranking on search engines like Google so you can be seen and found by potential patients. Give back your valuable time so you can focus on other aspects of your business - such as treating patients. All of these benefits ultimately help you to achieve the best possible marketing ROI for your dental practice. By having high quality, informative content, you can generate more exposure, sales and revenue for your practice. These days, most people rely on the internet to find information. It’s no longer enough to put out an ad in the Yellow Pages or newspaper. To really grow your business, you have to have a strong presence on the internet. I’d love to talk with you to discuss your copywriting or content needs for your practice. Contact me with your specific details and we’ll work together to craft a strategy for your products and services. Ready to start attracting more patients?